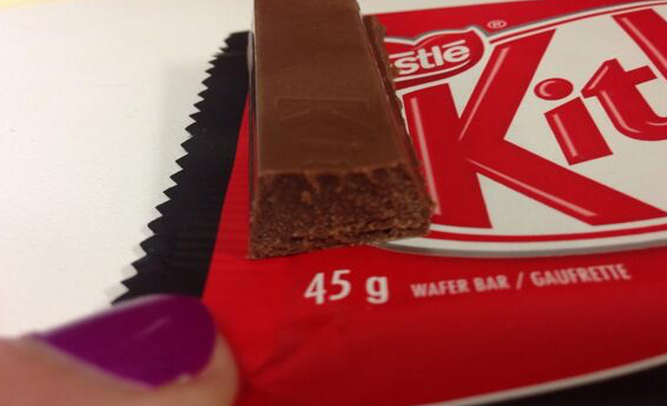 Nestle, who makes the Kit-Kat brand, says they “could not care less” what Ahmad wants. Most major brands will send out coupons when they receive complaints about defective products. Although this is often more than covers the consumer’s loss, no company offers a “if we make one mistake, you win a lifetime supply” guarantee.